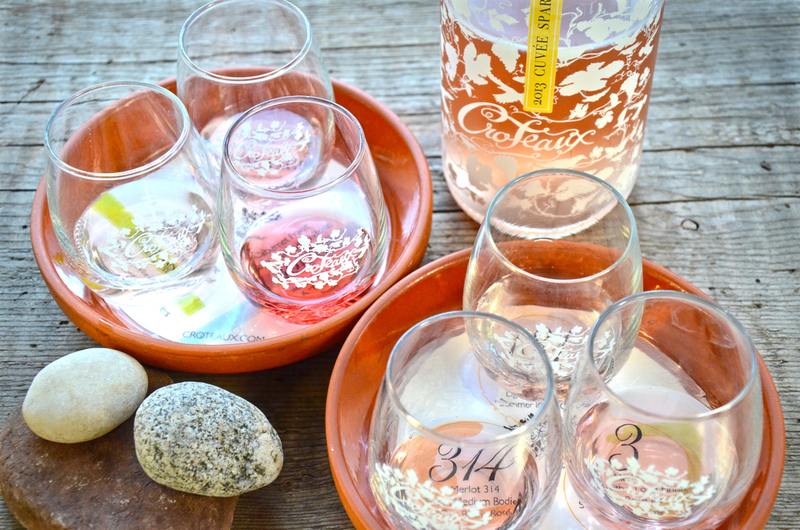 Unique among North Fork wineries, the quaint and cozy Croteaux tasting room opens up to a beautiful pebbled courtyard garden surrounded by historic barns. During the warmer months, guests are welcome to enjoy table service at any of our vibrant orange-umbrella tables. 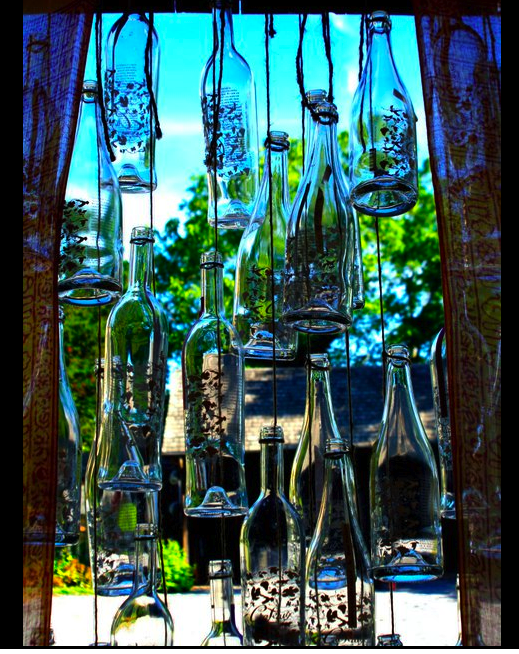 If the summer heat starts to get to you, you’re welcome to move into our refreshingly cool barn lounge, where our singular “bottle wall” installation sings in the summer breeze. Just coming for a quick sip? 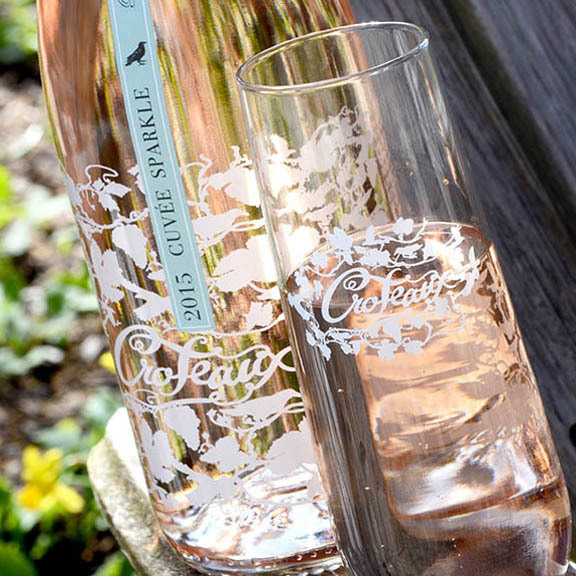 Stop by and say hi to our servers at our outdoor bar for a quick glass. 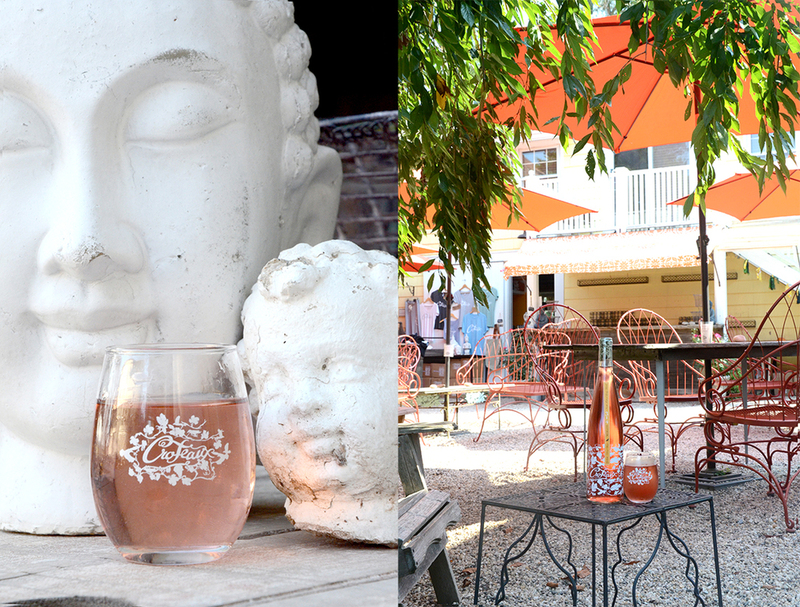 Here at Croteaux, rosé means relax. 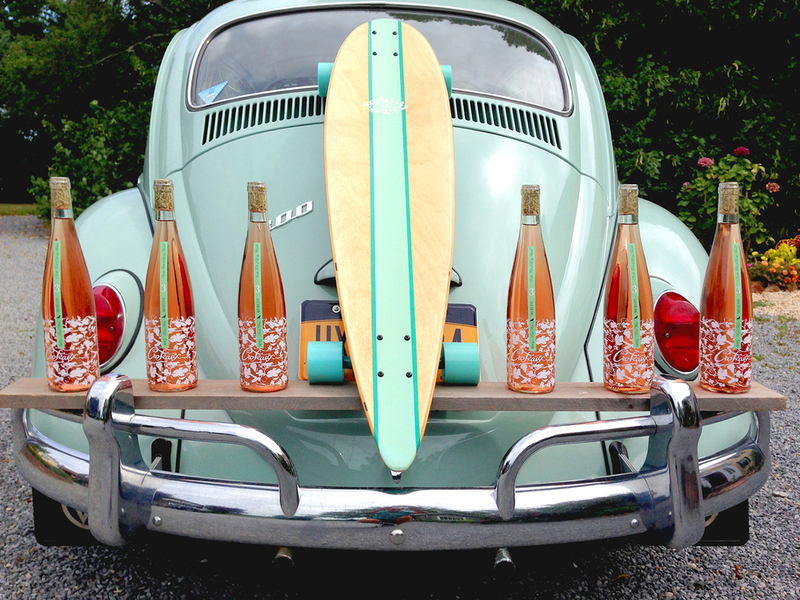 So kick back, pick your favorite wine, and take in the iconic views. Each season brings an exceptional renaissance of natural beauty to our garden. In the spring, the bloom of a large, weeping cherry tree enchants anyone that enters the garden, framed by the daffodils and forsythia blooming in every corner. As summer heats up, tropical plants and colors emerge in the garden border with lush greenery from the welcome shade of a large cedar tree. Come harvest time, dahlias and mums spot the garden with vibrant reds and yellows well into fall. Thanksgiving and the holidays are warm and cozy in the Tasting Barn, with fresh holly and pine swags spicing up our walls, and the scent our seasonal mulled wine wafting down the stairs. Come in rain, snow, or shine. 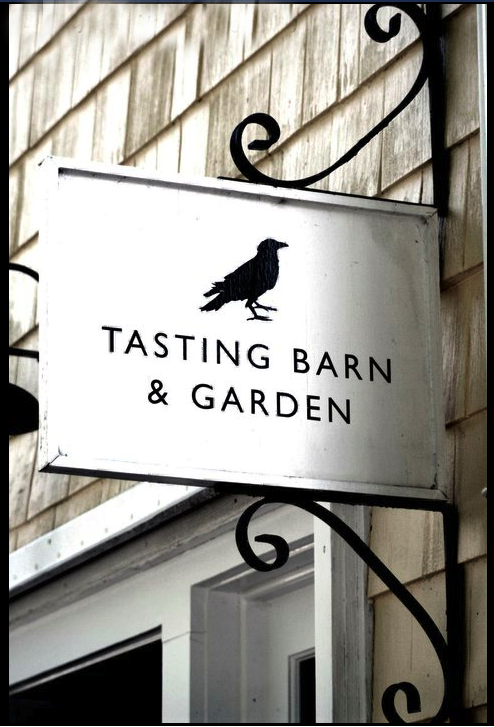 Each year, the Tasting Barn and Garden close in the winter once we sell out of wine, and opens for the season with new releases in March. You can always give us a ring to find out specifics.